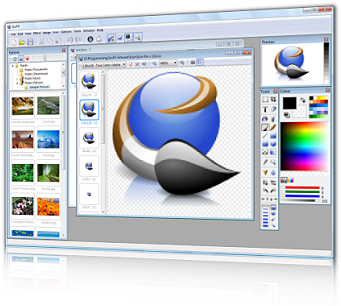 Many online web applications offer icon and fav-icon generators. Often they are simple to use and work well. That is until you spend an hour plus on a new icon and lose your internet connection or the page times out.